La Bloga: La Bloga Revisits The Classics. Banned Books Update. Call for Papers. On-Line Floricanto. La Bloga Revisits The Classics. Banned Books Update. Call for Papers. On-Line Floricanto. José Antonio Burciaga. Drink Cultura. Santa Barbara : Joshua Odell Editions, Capra Press, 1993. Daniel A Olivas, Ed. Latinos in Lotusland. 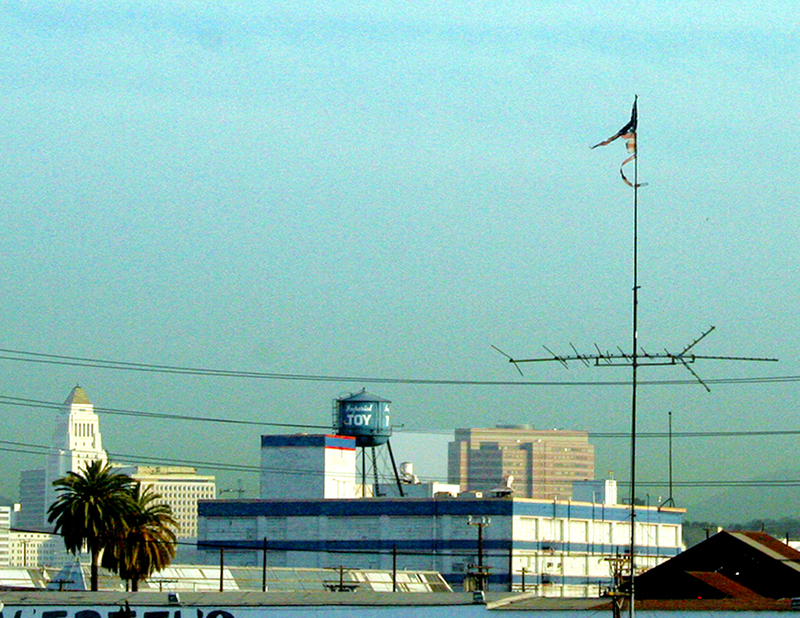 Tempe, AZ: Bilingual Press/Editorial Bilingüe, 2008. Latinopia. Dr. Thelma Reyna reviews Sandra Cisneros’ The House on Mango Street. Saturday afternoon, the Autry Museum in Los Angeles’ Griffith Park kicked off fiestas patrias month with a lavish feast of Chicana and Chicano short fiction. 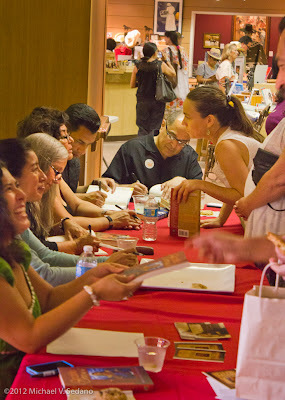 The reading and signing were a renaissance for the 2008 anthology Latinos in Lotusland. Four years seems an eternity in a world where literary competition spotlights the latest and the brightest, where yesterday’s sizzling title isn’t today’s. Bloguero Daniel Olivas edited Latinos in Lotusland but did not take the opportunity to read. However, the readings from Michael Jaime-Becerra, Estella Gonzáles, Lisa Alvarez, Sandra Ramos O'Briant (who read twice), and bloguera Melinda Palacio, reminded readers that quality lives in the thing itself, not the © date. Olivas’ inspiration to put out the call for writers—and the flood of submissions—provided the editor a rich lode to work through for the finest specimens. 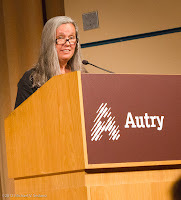 Olivas’ work resulted in Latinos in Lotusland becoming a classic upon publication. The exemplary readings should have inspired folks lined up at the signing table to take the volume home and devour it, dustjacket and all. La Bloga readers will find a good reward tracking down a copy on your doublestacked shelves and enjoying it all over again. 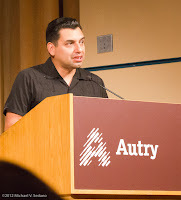 While the Autry reading offers a renaissance of sorts to Latinos in Lotusland after only four years, there’s no equivocation in the status of Jose Antonio Burciaga’s 20 year-old Drink Cultura. From its hilariously effective logo to the final essay, Burciaga’s riff on specialty magazines where he spins off out of Día de los Muertos into health care, Drink Cultura genuinely refreshes. Burciaga’s essay style recalls a time when newspaper columnists developed large followings for the homespun local angle on stuff that mattered if even in small insignificant ways. In Los Angeles Jack Smith, in The City (San Francisco), Herb Caen and Ralph J. Gleason enthralled readers. José Antonio Burciaga writes in the same vein, except his homespun comes out of the Chicano Renaissance. Burciaga’s essays peopled themselves with raza, people and places and things. Piñatas, pendejos, politics, Cinco de Mayo, and all manner of entertaining matter put together with a satirist’s razor wit and a genius’ inner eye. Burciaga’s politics is not the confrontative picket line stance of el movimiento but an overarching awareness of the polis in “politics,” the human landscape of our own history. “The Joy of Jalapeños” extolls the pleasures of burning your mouth with that first bite of an incredibly hot salsa de molcahete, or a big raw chile picked fresh off the plant. Like Burciaga, one of my fondest memories of life on an isolated Korean mountaintop was care packages from home bringing canned chiles and a rare taste of home. “Reasons to Celebrate El Cinco de Mayo” needs to be read to classrooms every year for its historical overview. Burciaga’s thesis is the victory of the French dissuaded the grand plan to unite British and French navies to break the US blockade of Southern shipping ports. Think Gulf of Hormuz and Iranian oil. Every essay brings its own particular joy, if only in watching a skilled writer at work. Burciaga saves even an unsuccessful piece, like "All the Things I Learned in School Weren’t Necessarily True,” which suffers from absence of his customarily reflective, controlled anger, but comes together a little in his ruminations about shifting meanings and cashing-in purgatory indulgences. “Pendejismo” alone is worth finding the out-of-print masterpiece. The essay finds Burciaga at his best, stringing facts together with outlandish evidence that produces both conviction and chortles. Some portion derives from Armando Jimenez’ Picardía Mexicana, whom Burciaga credits as the world’s foremost pendejólogo. Pendejo is probably the least offensive of these P words. In Guadalajara and some other parts of Mexico, it is a common everyday word. For the non-Spanish speaking, the word is pronounced pen-deh-ho (not pen-day-hoe); feminine, pen-deh-ha; plural pendejas or pendejos. The noun, or committed act of a pendejo( a), is a pendejada. The verb is to pendejear. The term pendejo is commonly used outside of polite conversation and basically describes someone who is stupid or does something stupid. It's much stronger to call someone a pendejo than the standard Spanish estupido But be careful when calling someone a pendejo. Among friends it can be taken lightly, but for others it is better to be angry enough to back it up. Ironically, the Yiddish word for pendejo is a putz which means the same thing. The web’s number one site for diverse Chicana Chicano video and, increasingly, prose, Latinopia, features an outstanding series where Latinopia writers Luis Torres and Thelma Reyna alternate coverage of select greats from the Chicana Chicano canon. Currently, Latiopia is running Dr. Reyna’s beautifully crafted appreciation of Sandra Cisneros’ trailblazing House on Mango Street. Reyna recognizes Cisneros’ power with the assurance of a seasoned literary investigator. “La Sandra,” as Sandra Cisneros has sometimes been called by her fans, is perhaps the most famous American Latina writer alive today and possibly of all time. 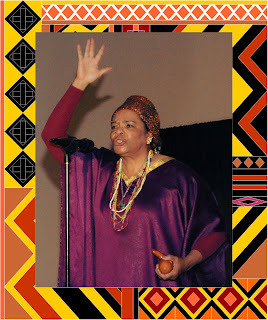 Her books have been translated internationally and are taught in grade schools and universities across our nation. 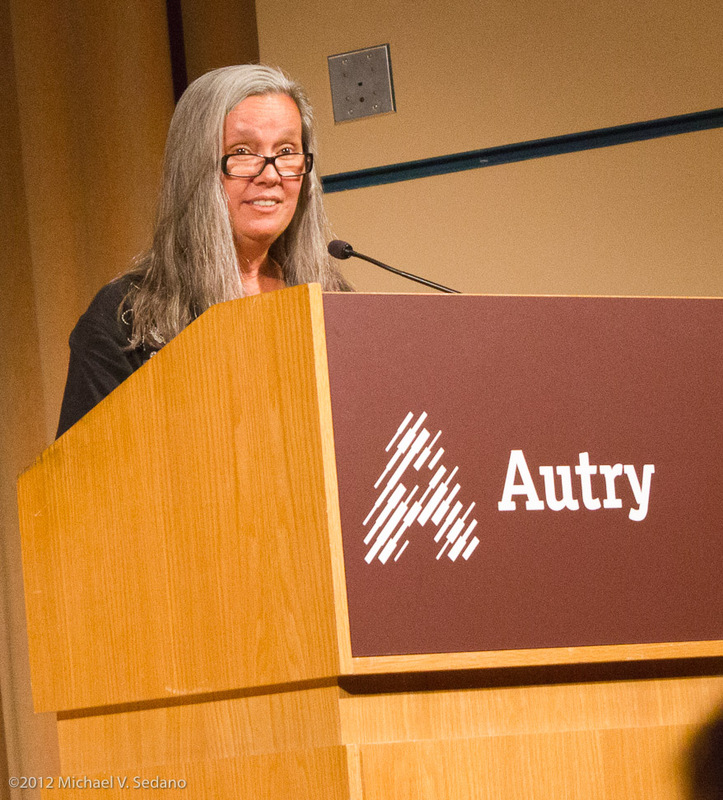 As a multiple award-winner in her long, distinguished career, Cisneros has had a tremendous influence on the contemporary renaissance and evolution of Chicano/Latino literature in the United States. Unlike a novel, the book does not have a plot in the traditional sense. The thread that holds this book together is the recurrence of various characters—most of them Esperanza’s peers and family—from section to section, though many characters appear only once. Cisneros calls this “story cycles” and purposely chose “little stories…connected to each other.” Each “chapter” (not traditional chapters either, but “a little story” instead) can be read as a stand-alone. The vignette may be as simple as a child’s description of clouds, or as complex as girls mocking a dying woman. Like a deft artist, Cisneros paints pictures of her characters in tight, economical brushstrokes. She says little about them in restrained, simple language, and picks unobtrusive details to show us their essence. Those who didn’t know that poetry was a first love of Cisneros would guess this from the book’s imagery. The simplest things are endowed with little grace notes that surprise us, for Cisneros’ language is not what we ourselves would have invoked. 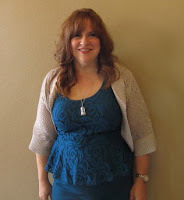 For a couple of reasons, Thelma Reyna’s elegant review merits your full attention at this link. First off, Reyna’s appreciation for the literature and its place in a broader context give her review interest. Also, it’s an opportunity to hang around and explore the vast resources amassed at Latinopia. Finally, Dr. Reyna’s essay is another reminder to take some time out of your pursuit of today’s current literature to enjoy some of the old stuff. There’s old stuff you only recently forgot, and maybe some old stuff you’ve heard about but never really got into, sabes? Now you can. What's it to be then, eh? That's what Alex in Anthony Burgess' classic A Clockwork Orange would ask, just before the caca hit the fan. Arizona's done enough ultraviolence to the flag. It's only a few days until the Court sets things back on track. This Friday, September twenty first, the court releases its Special Master Report on the Tucson school desegregation case. Will the Special Master return the banned curriculum, the banned books, to the culture? Today's most arresting email comes from La Bloga friend Roberto Cantú from the University on the East Side of Los Angeles, Cal State LA. Cantú's upcoming conference takes Chicana Chicano scholarship into heretofore unexplored subjects, the May 3-4, 2013 Conference on Global Modernities. We now turn our attention to areas of concern related to global demography, biodiversity, and to political and social movements in different parts of the world. 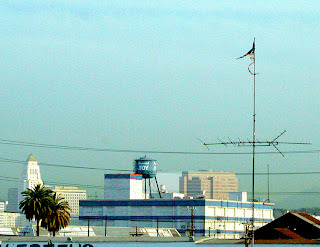 The proposed scope of reflections range from the challenges to rethink and imagine a world that has become increasingly interdependent, to posing new questions, conditions, and possibilities for a better understanding of the ways in which modernity—global and manifold in scope--is shaping our modes of communication, the emergence of local identities, and a financial crisis in an unprecedented global scale. The Call for Papers suggests lines of investigation. One panel I think I'll pencil into the calendar asks The meaning and function of critique in the age of global modernities. Visit Dr. Cantú's program website for detailed information along with an exceedingly attractively illustrated webpage. This is an experience I had 15 years ago when I was able to be a property owner in Seattle. through this calculated world of monsters. behind a borrowed human’s face. to The Kings of Misogyny? por el mundo calculado de los monstruos. sobre las carreteras y praderas. a Los Reyes de la Misoginia? Gonna put us on a new road. Open your ears and let the rhetoric astound you. State cuts to funding from the other. Out the questions more than 50% of the students will pass. Your offspring know from your heart that you care. And ask him again, “What did you have to say? Oh, now I got it. The oppressed learn what they want them to learn. Eeeewwww! If it was instead respected, it would create interest, engagement, and look good on you. Met with a look of reprehensibility. but let me tell you, you'd be wasting your time. So many of our kids don’t even get there. given a different acronym to describe the game. This country's crisis is not just about immigration. You might just want to cry. be exacted from the outside in. 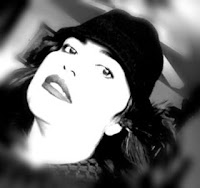 Sonia Gutiérrez is proud and blessed to be part of Poets Responding to SB 1070 and La Bloga’s On-line Floricanto, both promoters of social justice and human dignity. 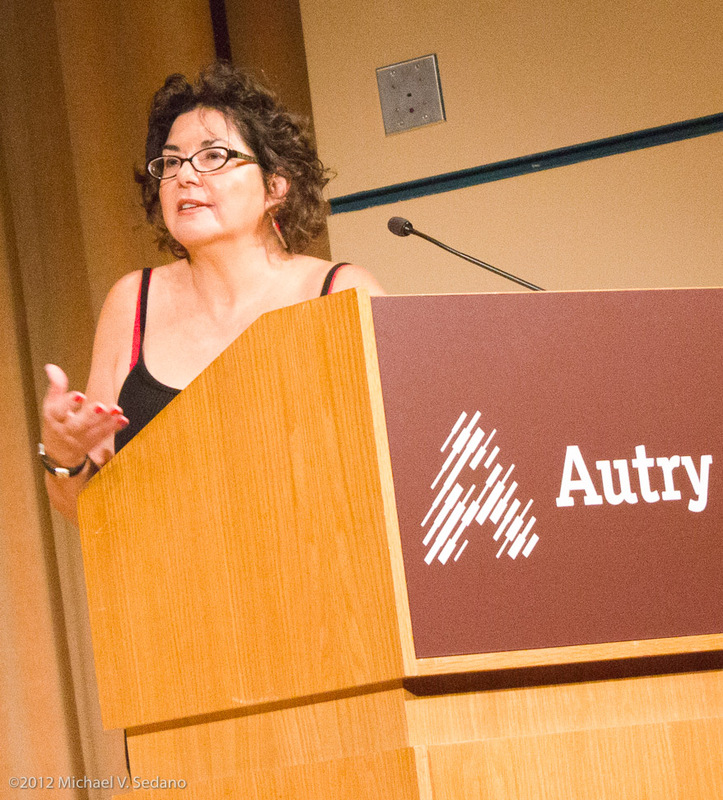 She teaches English at Palomar College, where she co-advises the Palomar Poets and Encuentros United. 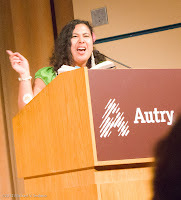 Her bilingual poetry collection, Spider Woman/La Mujer Araña, is forthcoming this 2012. 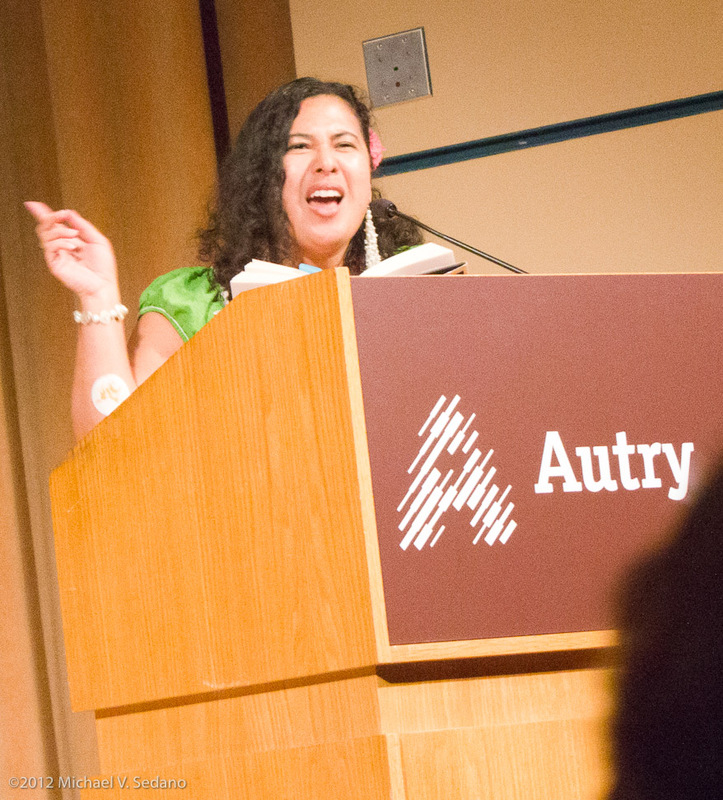 To learn more about Sonia, visit her bloguita chingona, Chicana in the Midst, where she shares the work of artistas and poetas. awards. Several of her poems and a memoir are included in the 2011 anthology, Our Spirit, Our Reality, and her poetry is featured in the 2012 Mujeres de Maiz “‘Zine.” She is also a moderator of Diving Deeper, an online workshop for writers, and has written extensively about music, especially jazz, while working in the entertainment industry. She is currently in pre-production of her independent film, “Beautiful Dreamer,” based on her original screenplay and manuscript. 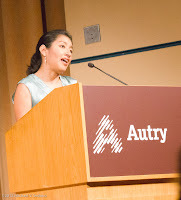 Hedy M. Garcia Treviño. Has written poetry since the age of eight. 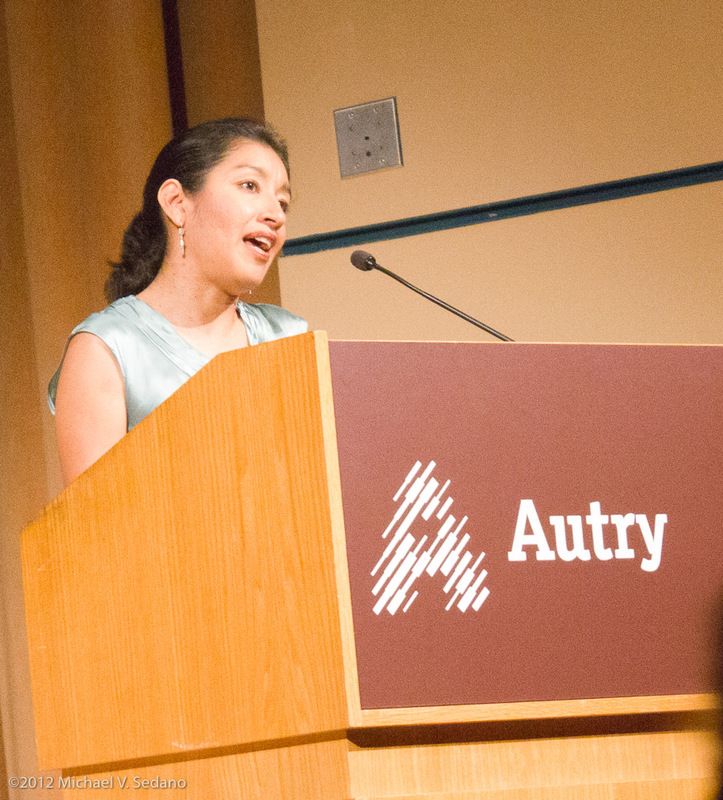 Her first poem came as a result of being punished for speaking Spanish in school. 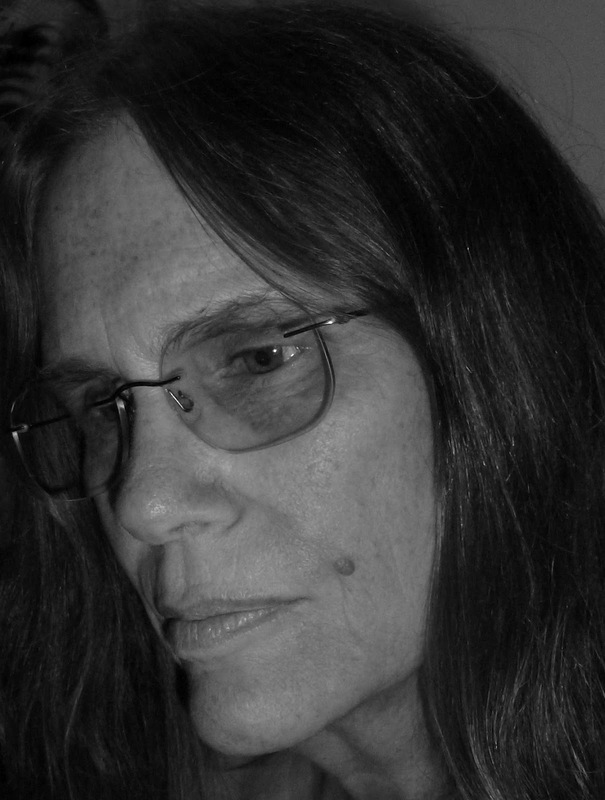 Her poetry has been published in numerous journal's and other publications. 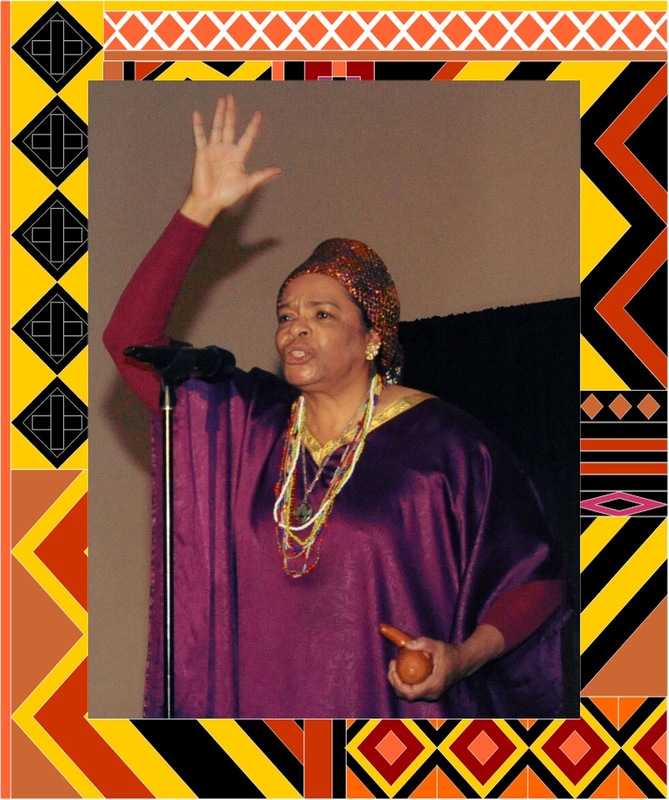 She has performed her poetry at numerous cultural events. She continues to write poetry, and inspires others to use the written word as a form of self discovery and personal healing. Hedy is also one of the moderators for Poets Responding to SB 1070.